Every year tens of thousands of Oregonians suffer injuries in a motor vehicle accident. When that accident is caused by someone else’s negligence (inattentiveness, carelessness, etc.) then the negligent party is subject to a claim. 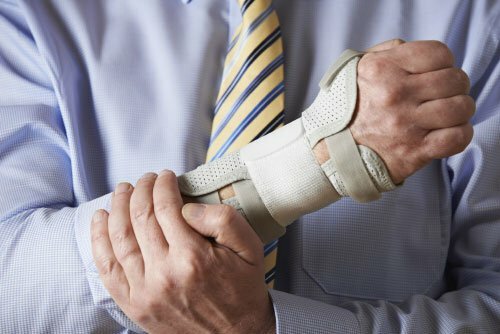 If you have suffered an injury as a consequence of someone else’s negligence then you need to act swiftly to hold that person or persons responsible for your injury. The law requires that you act and act promptly. Here at Moore & Jensen we have assisted people in pursuing personal injury claims for more than 30 years. We can make sure that you access your Personal Injury Protection benefits so that you can receive medical care and disability while waiting to hold the responsible party liable. We can assist you in settling or pursuing the claim through the court system. If you are injured and you have questions about a personal injury claim, whether a motor vehicle accident, or some other type, then contact us at 541-484-7022 or toll free at 1-800-600-6470.